Are There Real Lessons Southeast Queens Can Learn From A Fictional Film? 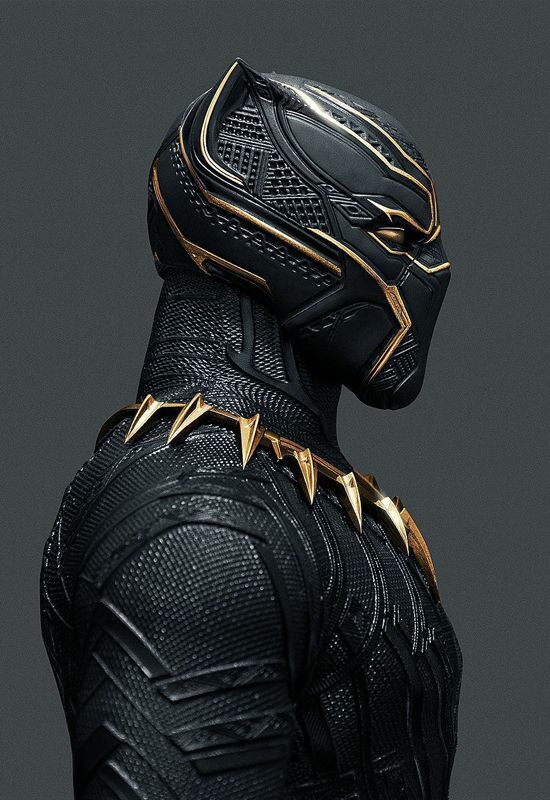 The Black Panther Movie is on its way to making movie history. It has become one of the 7 top grossing movies in history. And also the top grossing domestic/national superhero movie of all time! The movie based on the 1st fictional black Marvel comic book superhero was made for a whooping 200 million dollars. It to date has topped $1.2 billion in worldwide box office sales. Which means it has made over 1 billion dollars in profit for Disney, which owns Marvel Studios. 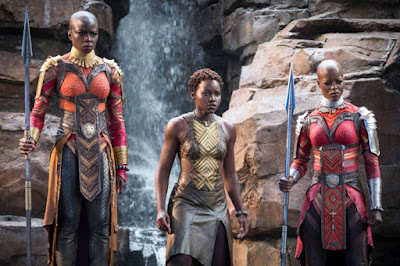 The Film's scenario is set in a fictional kingdom in Africa called Wakanda. Wakanda, according to the Black Panther story line, is a highly technological advanced hidden kingdom. The citizens of Wakanda are brilliant and resourceful people who have access to a precious mineral vibranium that is strong, resistant, and has been engineered to absorb and rebound energy directed at it. The Black Panther is the protector of Wakanda, and is the duty of its king T'Challa, in a high tech suit, who also has superhero powers. This film over the years has undergone rewrites and edits by Black writers like Christopher Priest who grew up in Southeast Queens, Reginald Hudlin, and Ta-Nehisi Paul Coates, to become the story it is today that resonates with Black audiences. 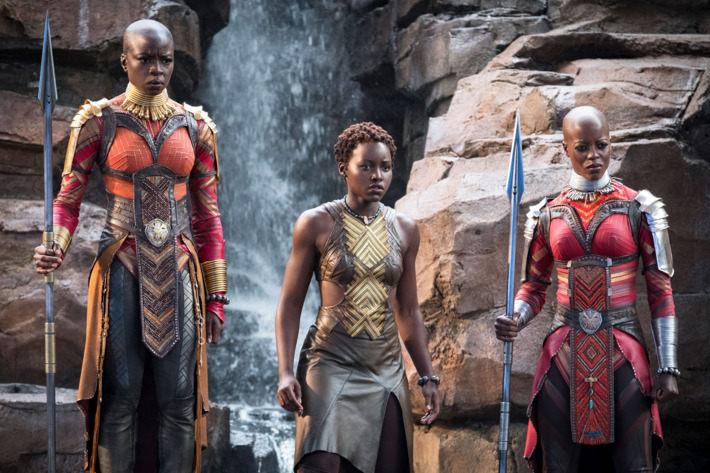 The creators and actors improvised the Black Panther film in a way to provoke thought and conversations within the Black community. In that regard I'd like to suggest 7 lessons Southeast Queens residents can learn from the film. 1. Leverage Our Cultural Richness For Economic Opportunity - The Black community has a lot of potential economic power and worldwide influence. 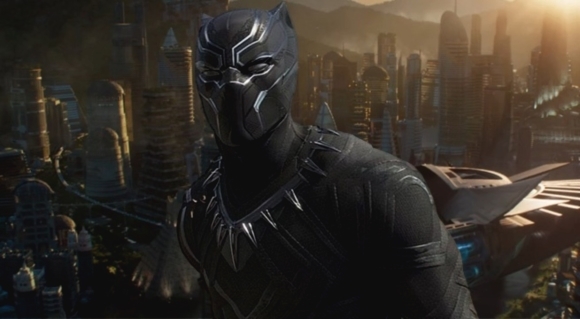 In the film Black Panther the fictional kingdom Wakanda was a small region but it had big power potential and influence with a precious fantasy mineral Vibranium. Southeast Queens is a small area but the aggregate income of the residents in the area is about 25 Billion dollars a year. On the real though the film made over a 1.2 billion dollars globally. It became the top grossing superhero film in US domestic box office history with over $631 Million in sales! It was driven by Blacks in the US. 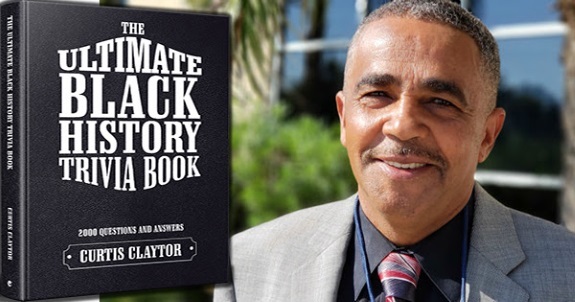 It was reported 37% of the domestic sales came from Blacks in the US. That means Blacks in the US spent over $233 million dollars to see the movie! That was some springboard of support. This shows the tremendous influence and draw of Black culture in the US and globally. Black cultural artistic forms like hip hop/rap music and jazz are popular across the world especially the large Asian markets. Now we see that Black films can also be big revenue producers. This teaches us a small subgroup of people can still influence global trade and cultural sharing. Southeast Queens, has been and is the home of some to the top hip hop personalities and jazz artists past and present in the world. Since we are close to some of the most important tourist airports we should leverage our cultural richness more to make our area a major tourist destination. 2. Open Up Southeast Queens To the Outside World - the film Black Panther the residents were afraid or reluctant to let the outside know about their precious metal vibranium and technological advancements. They were cut off from the outside world and couldn't contribute to it. This caused a major problem in the film and a question of a crisis in conscience. 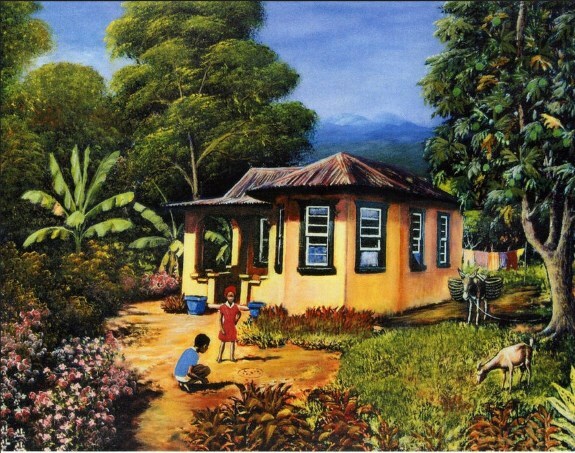 Southeast Queens and Greater Jamaica should do more to expose its valuable resources to the world. Southeast Queens, has been somewhat obscured and hidden behind well known Black communities like Harlem and Bed Stuy Brooklyn in NYC. With the renovations going on in the major Queens airports LaGuardia Airport, and JFK International Airport, Southeast Queens, should situate itself to be more of a major tourist attraction. 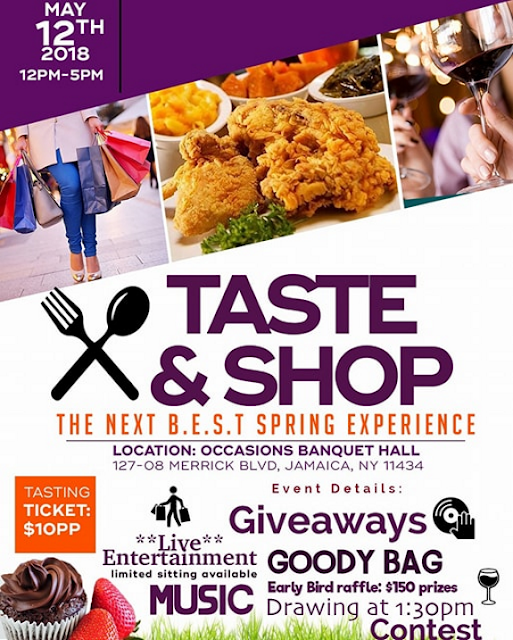 Jamaica Avenue now DBA "Downtown Jamaica" is positioning itself to be a major tourist hub especially around the Suptin Blvd area but also the resident areas should be poised to be cultural epicenters. Again some of the greatest Black business people, hip hop artists, jazz musicians hail from the area and we should capitalize and share that legacy with the world. We have great venues that should also be supported in the area like Jackson Room for Jazz and Queens Center of The Arts for live entertainment. And there are outstanding juice bars and restaurants springing up like Vibes and Southern Girls Restaurants. 3. We may be from different parts of the world but we're still related - what makes Southeast Queens strong is the cross sections of people from traditional Black southern roots, Caribbean backgrounds, African, Latin, and diverse heritages. We should all work together more and understand and respect the strengths of our different cultures. In the film Black Panther, they had a like a council of elders from the different ethnic groups in Wakanda. They worked together to make decisions on the betterment of the overall area. 4. 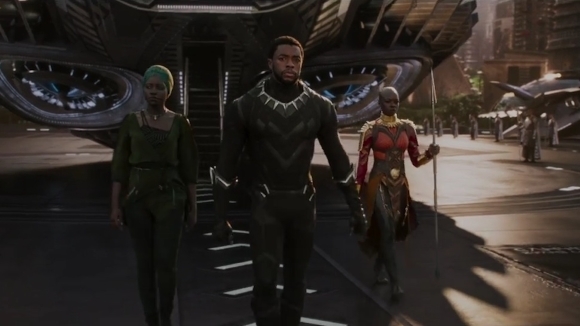 Unity and Support is Our Real Strength More Powerful Than Vibranium - Even though the Black Panther had on the powerful and strong vibranium suit he ran into trouble and it was the unity and working together of others in his kingdom that saved it. Which makes the point it isn't just the resources of the community that makes it strong but the willingness of people working together that makes it strong. Our various ethnic groups must work together if we want to overcome the areas problems of rising real estate taxes, the city's homelessness problem impacting 75,000 New Yorkers, and the persistent problems of criminal elements and gangs which emerges from time to time. I see local politicians working to make our community stronger by economic and even technological advances. New York State Senator Jame Sanders Jr., has started the Madame CJ Walker Institute, to help local residents learn to become home and businesses owners which are the foundations for multigenerational wealth. Clyde Vanel, seems to be focused on technological advancement in the area. Technology, homeownership, and business or economic development will make us a cutting edge community in the spirit of a real Wakanda. 5. Black Progress Must Be Lead by Compassion and Concern - For Our Community Not Revenge or Anger. 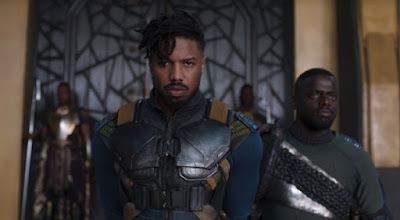 In the Black Panther Film the Antagonist Erik Killmonger, was a trope of the angry Black man in my opinion. While I've read that many Black people could identify with his actions I think he is more of a corporate stereotype of Black men who are radicals or militants. I have worked with Black activists and progressives who the major media would consider radicals or militants. I have observed them to be people driven by more of a great love and concern for Black people than by anger or hate towards whites. You may have to be organically involved with Black progressives and revolutionaries to know where I'm coming from. The media portrays Black progressives and revolutionaries as angry hateful people, but they really are people driven by great compassion for their people. That's why I say Killmonger is a major media trope of a Black revolutionary. I am sure that people close to people like Malcolm X or Marcus Garvey thought of them as very caring people not angry to the point of hurting their own women and elderly people. When we advocate to improve our communities let's stay the course and do it more out of compassion and concern than hate or anger which can too easily implode or lead to self destructive behavior. 6. Respect and Affirm Our Strong and Proactive Women - In Wakanda women were true leaders in their own right. They were warriors in protecting their society. I truly feel in our community our women are the glue which holds our community together. 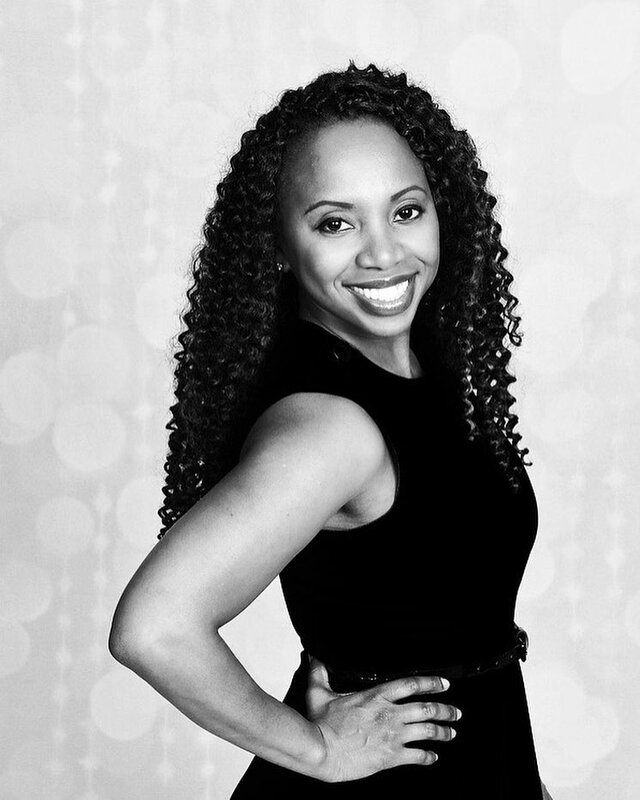 We have some amazing lady leaders in our area who could stand head and shoulders with anyone in the world like Erica Ford who has helped drop violent shootings in the area, Adrienne Adams, Rev. R. Simone Lord, Terry Ebony, and Alicia L. Hyndman are just some of the formidable women leaders to be respected and supported in our area. 7. Respect Our Ancestors But Evaluate How To Move Forward - We've had some great leaders from this area in civil rights, business, and entertainment. We've had great leaders lik W. E. B. Du Bois, Roy Wilkins, Jackie Robinson just to name a few. In the Black Panther Movie T'Challa had to take over after his father T'Chaka passed away. But he had to decide what road to take on his own path. 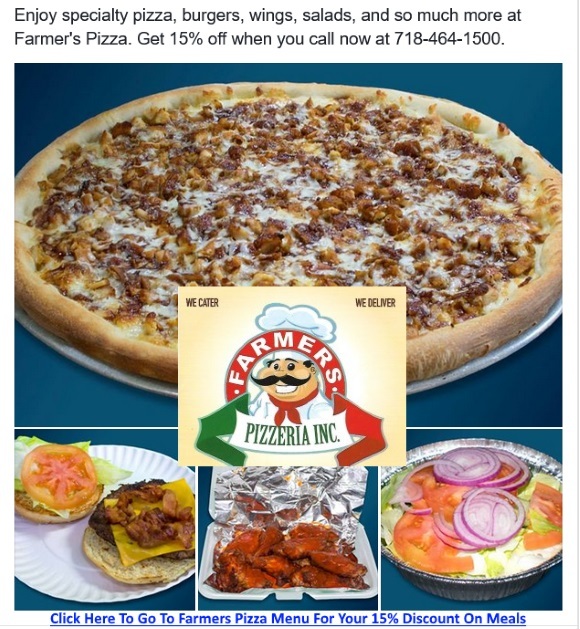 And we have to do that too in Southeast Queens. What legacy would we like to leave? We have to learn from the great leaders who once lived in the area. Then we have to decide what to use and what to leave behind. Can we respect our past traditions but forge ahead with new ideas and actions? Our community has overcome crack epidemics and violent drug cartels. We have endured the housing and real estate bubble. We have overcome the subsequent effects of the bubble when it went bust. Now we are facing the rapid developments in "Downtown Jamaica," the Airports, LIC, and gentrification throughout our area. What will be our solutions and programs be to address these issues? Are we up to the challenge to chart out our own courses of action? Yes we can! In a way we have no other choice.